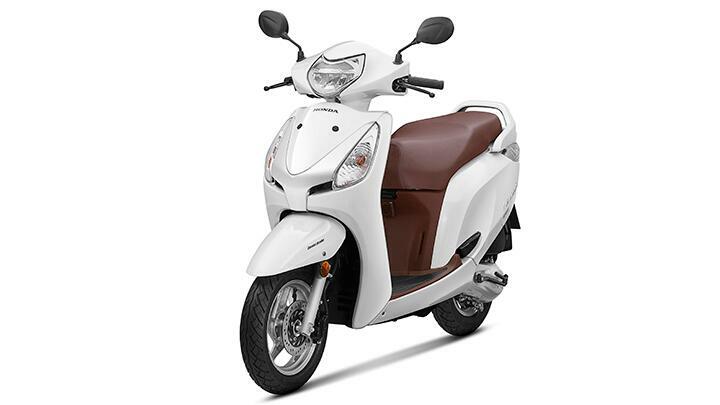 Honda has launched the updated models of the Activa i and the Aviator. While the 2018 Activa i is priced at Rs 50,000, the Aviator is priced at Rs 55,157 and is available in three variants – standard, alloy drum and alloy disc (both prices are ex-showroom, Delhi). Both the scooters continue to draw power from the same 109cc, four-stroke motor. The engine puts out 8bhp and a maximum torque of 8.94Nm at 5500rpm. Between the two, there are some mechanical differences, though. While the Aviator uses a telescopic suspension up front and a spring-loaded hydraulic at the rear, the Activa i is equipped with spring-loaded hydraulic suspension at both ends. What about the changes? Well, there are a few changes on the outside. The 2018 models are equipped with a metal muffler, a hook at the front and four-in-one lock with seat opener switch. The updated Aviator additionally gets a LED headlight. 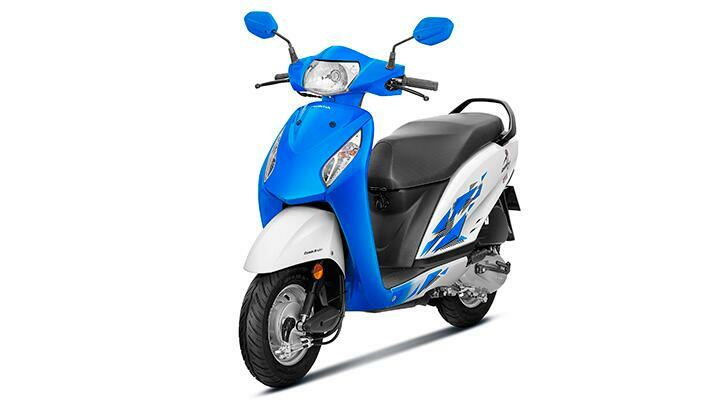 The 2018 Activa i and the Aviator get new paint schemes, as well – blue and grey for the Activa i and red for the Aviator.